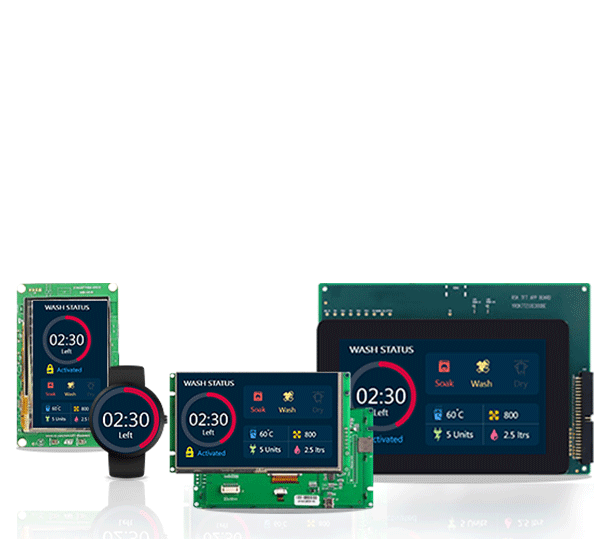 Awesome Graphics on any embedded system in Minutes! 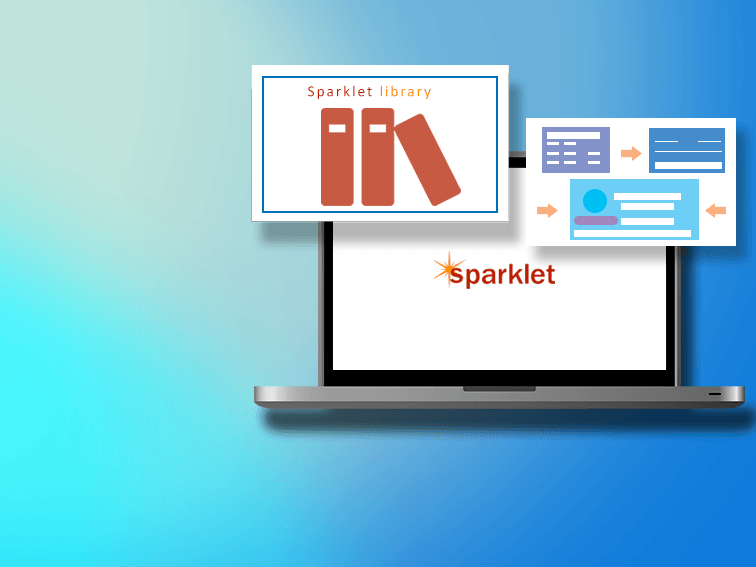 Sparklet is an embedded graphics engine library that is capable of transforming your hardware to a User Experience console. Developed by Embien, with its decades of experience in developing products, Sparklet helps you get the most out of your MCU at very minimal effort. 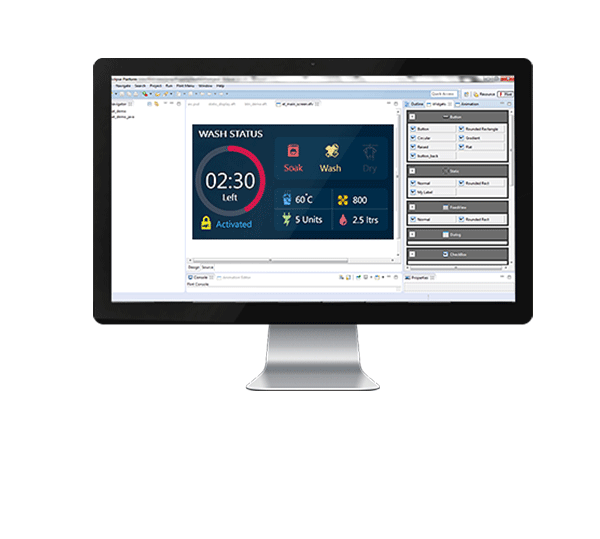 Along with Flint, an IDE that can help you create the screens and flow, awesome applications can be created in minutes. A Java based coding is also available for developing the logic. Instrument clusters, Dashboards, Vehicle Infotainment system, Heads up display etc. Industrial HMIs, Remote Monitoring systems, Industrial Internet of Things etc. Digital Vision Charts, Patient Monitoring Systems, Vital Sign Monitoring System etc. Aerial mounted displays, Helicopter Cockpit Dashboards, HUDs in Fighter aircrafts etc. Touch User Interface for White Goods, Home Security Systems etc.